Spring is finally here – time to restore your home's beauty with help from Kärcher. With free UPS shipping, there's never been a better time to get the tools you need! The cordless VC 4i stick vacuum is extremely versatile – it quickly vacuums floors then converts to a handheld vac to clean upholstery, blinds, curtains, car seats and more. All-new for 2019. Trust your local Kärcher dealer to help you find the right cleaning solutions and provide top-notch service. We understand your cleaning needs and offer an extensive range of cleaning solutions for any industry. Learn more about Kärcher's all new Industrial Vacuums that are designed to help boost productivity and help you create a safe and well-kept facility. With Cuda Parts Washers, you can clean parts in just a matter of minutes. They strip grease and grime while keeping your hands solvent-free. Restore your home's outer beauty with help from Kärcher! PH-3020D pH Controller 11034580 https://www.kaercher.com/us/professional/water-treatment-systems/pre-treatment/ph-3020d-ph-controller-11034580.html The PH-3020 water treatment system maintains proper pH of wastewater in order for solids to settle out quicker, emulsified oils to become more buoyant, and for some metals to precipitate. The PH-3020 water treatment system maintains proper pH of wastewater in order for solids to settle out quicker, emulsified oils to become more buoyant, and for some metals to precipitate. 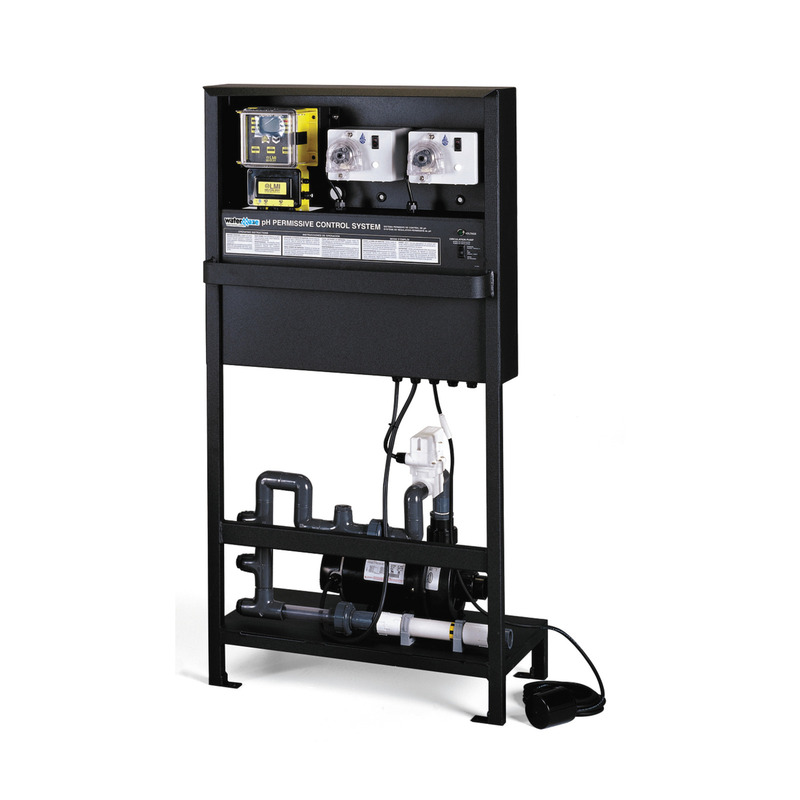 The PH-3020 system is designed as a pH meter and pH controller to make wastewater easier to treat by allowing solids to settle out quicker, emulsified oils to become more buoyant, and for some metals to precipitate. Extreme pH levels will negatively impact the performance of a water treatment system. Automatic adjustment, rather than manually adjusting the pH of the water is highly recommended. Water Maze offers a variety of automatic pH control systems. Some are incorporated into the base product, some are factory installed options, others are stand alone systems. It incorporates a digital pH meter and pH controller that monitors and adjusts both base and acid pH ranges, a circulation pump, and chemical peristaltic pumps. Once the pH set points (high or low) is satisfied, the permissive interlock system of the controller will provide an output signal for the purpose of downstream release and/or post processing of the water.